Every little detail of a new baby is pure perfection, & we are honoured to be able to capture these details for you. After all a photograph will remember the fine and precious details, long after you have forgotten. Our newborn portraits include all of the little details, their eye lashes, their fingers, their toes, their ears and button nose. We also aim to capture the bond between your new baby and your family. The Giggles & Me, Newborn package is aimed at babies from birth to 12 weeks. 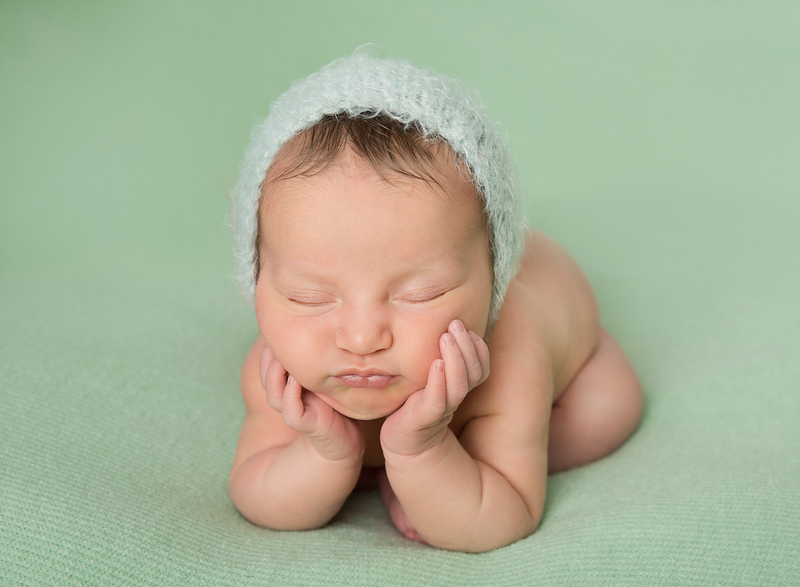 Ideally the newborn portraits are best captured within the first 10 days after the baby is born. So it is important to contact us for a booking whilst you are pregnant. However, we understand that this may not be possible, so our newborn package inludes babies up to 12 weeks of age. If your baby is older, we have the Giggles & Me Babies Package. Imy & Me offer two (2) options for newborn photos.